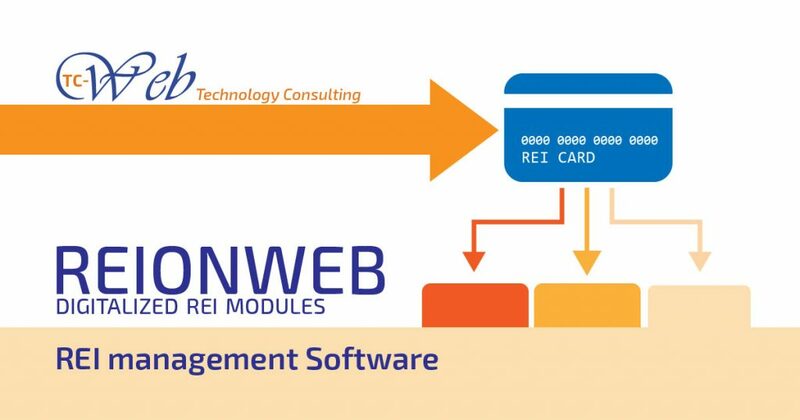 REIONWEB is a new application realized by our team to simplify and facilitate the REI requests management. It can be activated and used by any kind of association or operator, in any facility and accessible from all devices, desktop or mobile. Our software allows a fully digitalized management of all requests with a fast and intuitive interface: the system guarantees absolute security for all data and provide total control over the entire procedure. This is a great opportunity to learn about TC-Web products quality, our software solution are increasing day by day within the social care field and more. With this project we hope to provide a useful tool for all cooperatives and associations, to support and simplify their work with a fie example of digitalization. This entry was posted in Latest News and tagged magement software, REI. Bookmark the permalink.